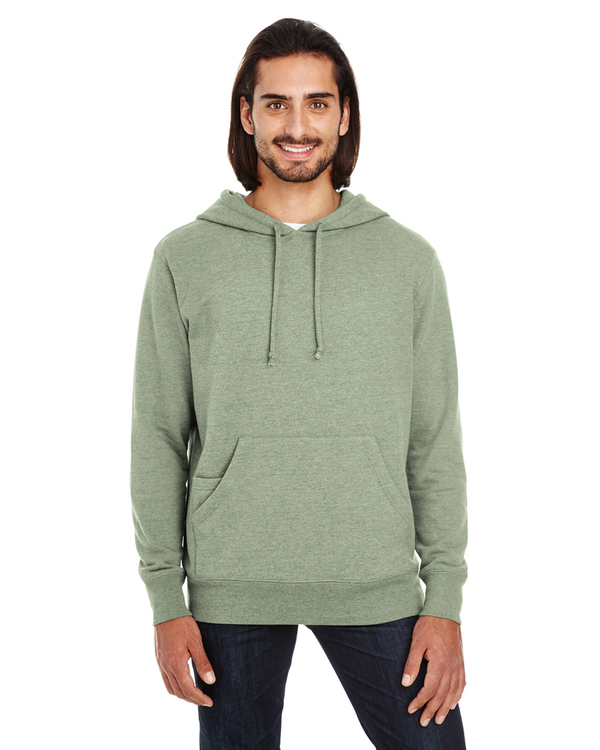 Crewneck Sweatshirt features Luxurious Sueded (peached) 70% Cotton / 30% Polyester. Rib Knit Side Gussets, Cuffs and Bottom Band. 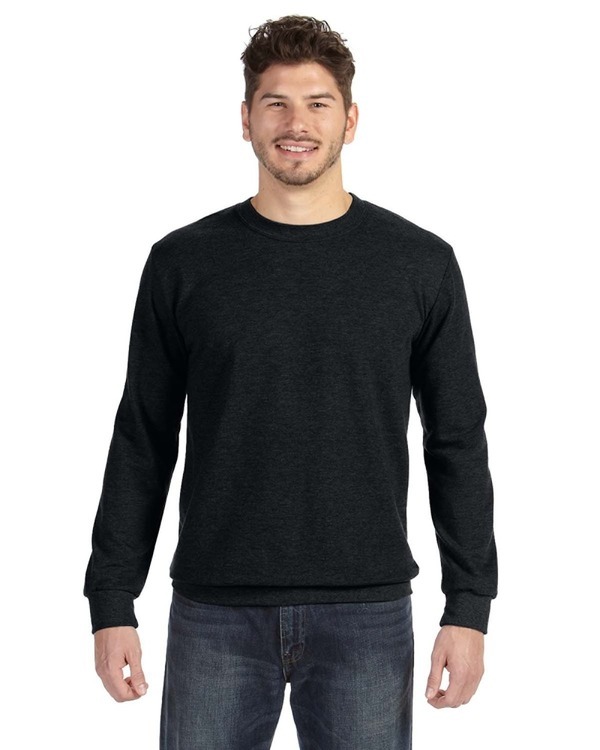 Relaxed Fit Crew Neck with Back Half Moon Patch and Front V-Notch. Two Piece Sleeve, Cover Stitched Seams. Heavy weight - 11 oz /yd2. 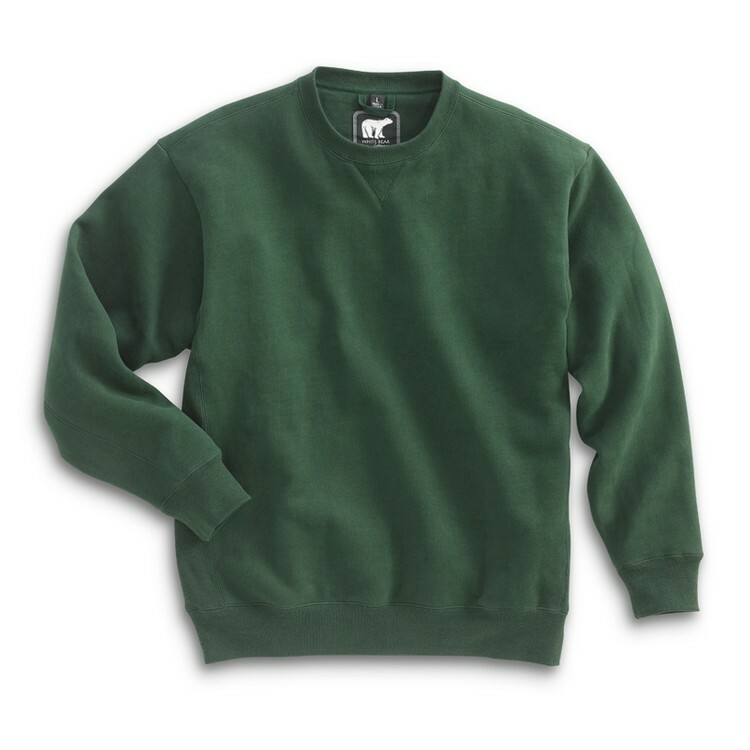 Crew neck is available in 5 colors. 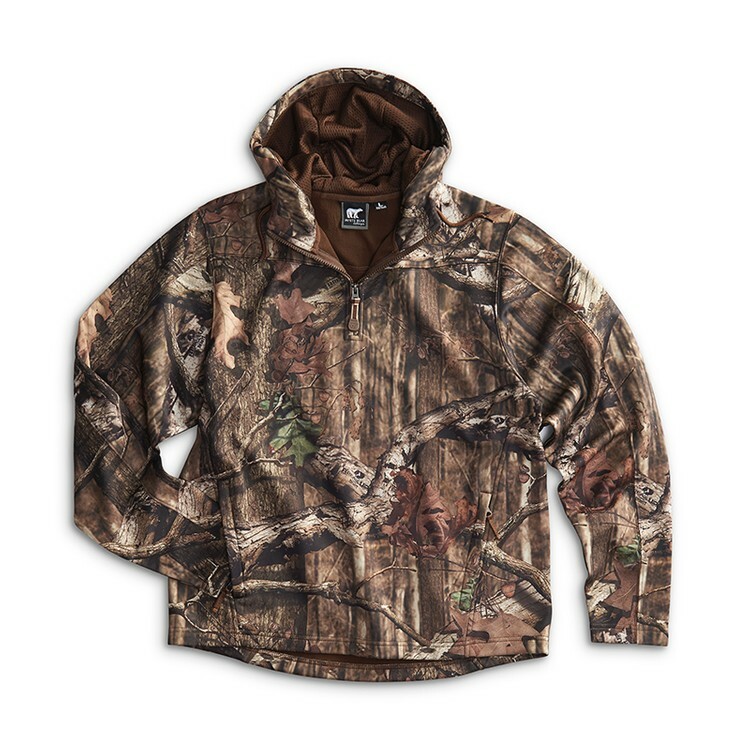 Sweat shirt is available in large sizes - 3XL, 3XLT, 4XL, 4XLT, 5XL, 5XLT, 6XL, 6XLT. 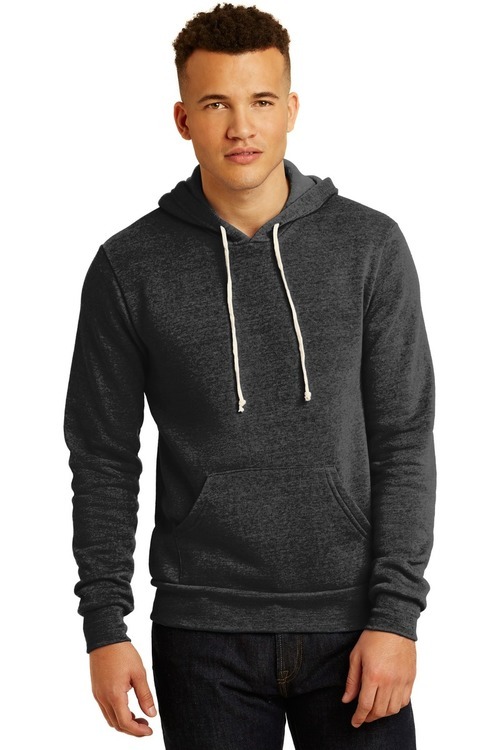 Hooded Sweat shirt features Luxurious Sueded (peached) 70% Cotton / 30% Polyester. Rib Knit Side Gussets, Cuffs and Bottom Band. MP3 Player Pocket inside the Pouch pocket with eyelet hole for headphone cord. 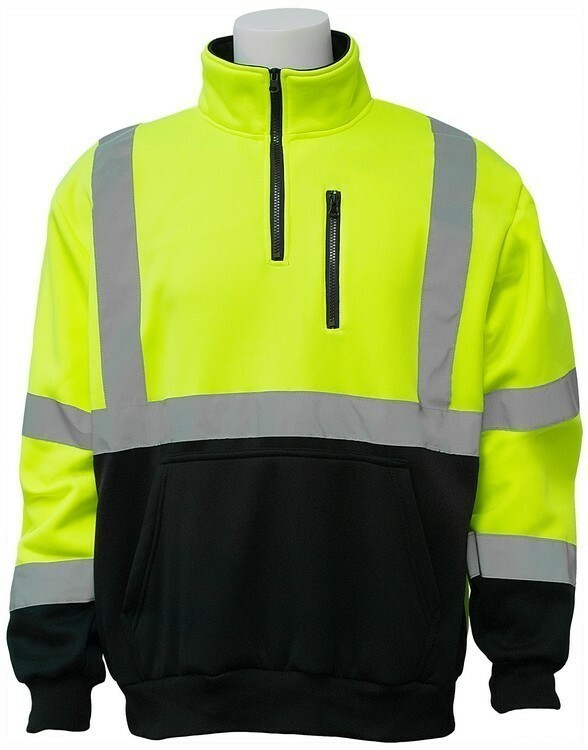 Relaxed fit hood with YKK 3" placket zipper ( 1/4 Zip ) for easy on/off. Heavy weight - 11 oz /yd2. 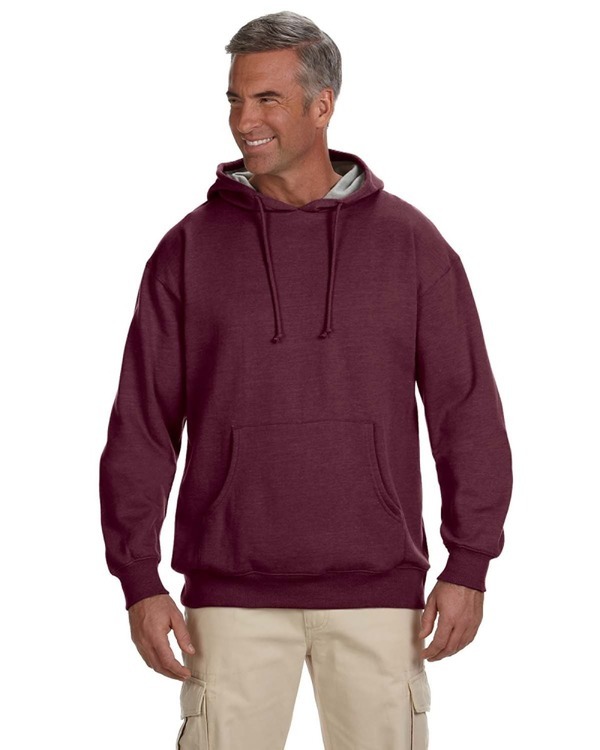 Quarter zip hoodie is available in 15 colors and large sizes - 3XL, 3XLT, 4XL, 4XLT, 5XL, 5XLT, 6XL, 6XLT. 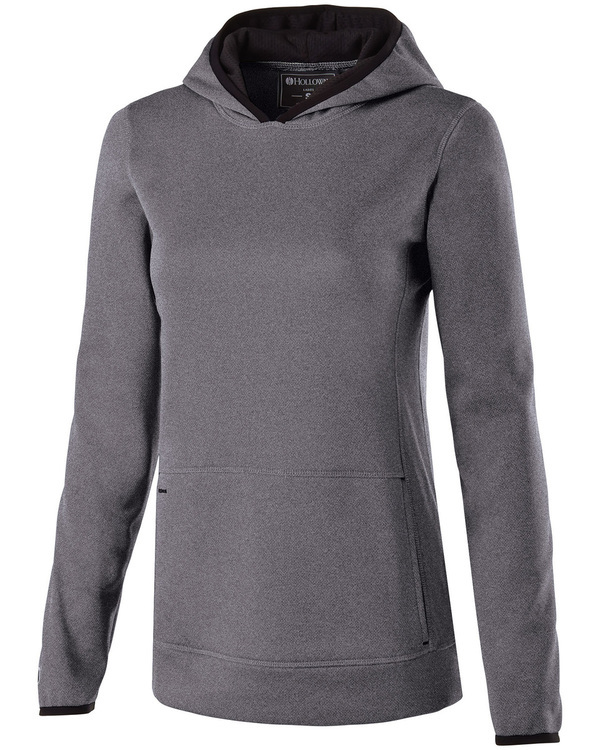 Performance Hoodie sweatshirt features Lightweight Knitted Soft Shell Performance fabric (160gr/m2). 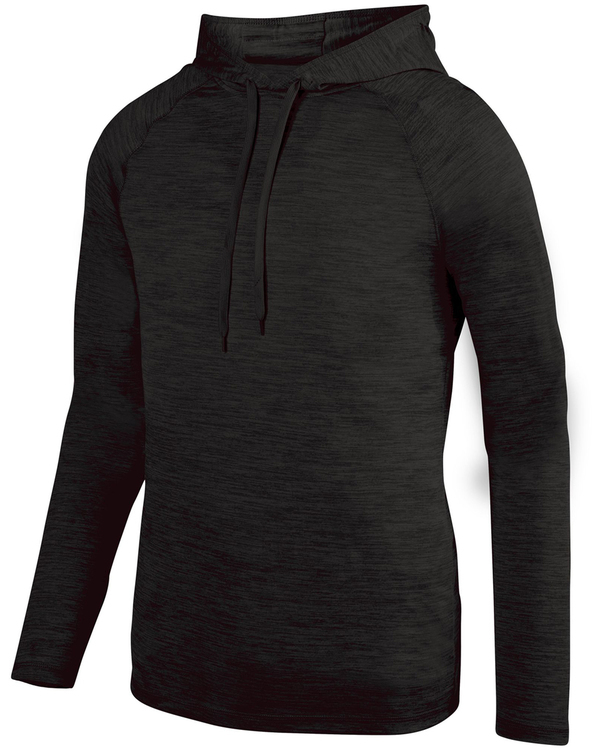 100% Polyester Moisture Wicking Performance Knit Shell with Micro Fleece inside. 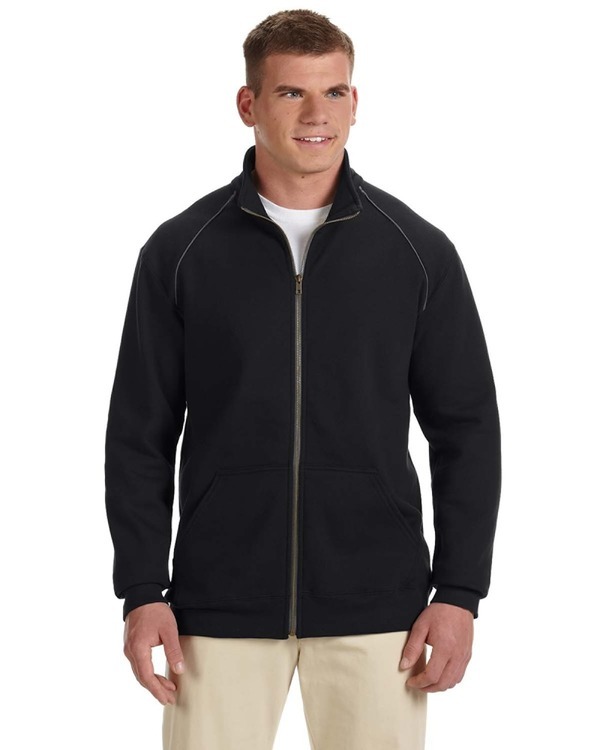 1/4 Zip Hooded Pullover with #5 YKK main zipper with rubber zipper pull. 2 Front Pockets with YKK zippers and fabric pulls. Open Bottom. Shoulder and back seams located for decoration and added style. 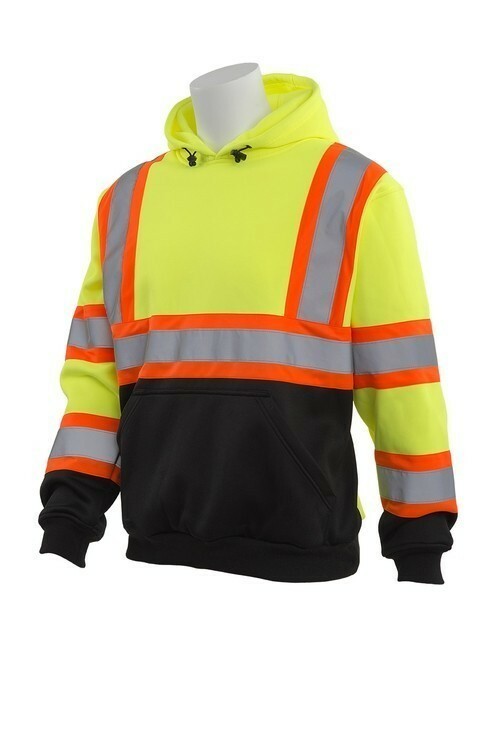 Contrast Mesh inside collar for comfort and style. 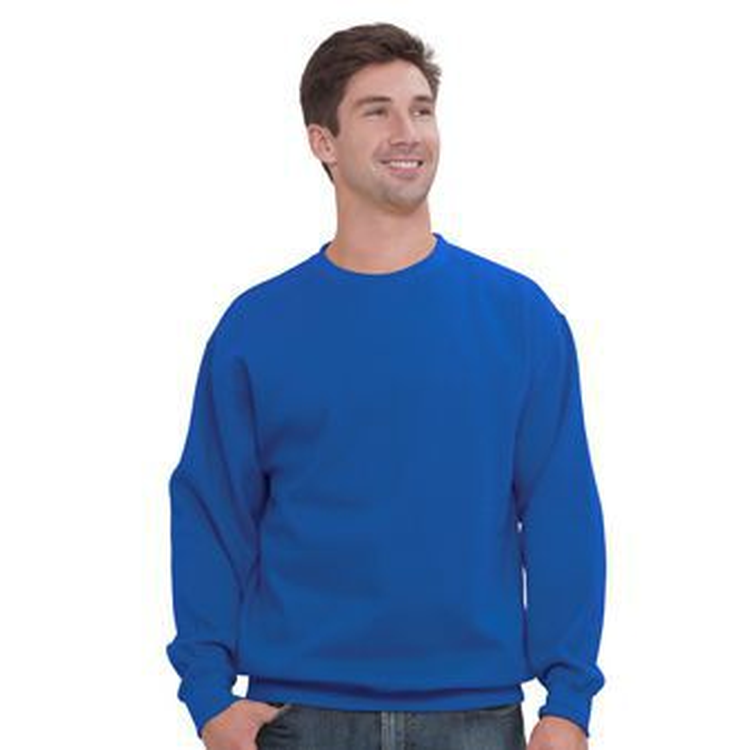 Quarter zip sweat shirt is available in large sizes - 3XL, 3XLT, 4XL, 4XLT, 5XL, 5XLT, 6XL, 6XLT. 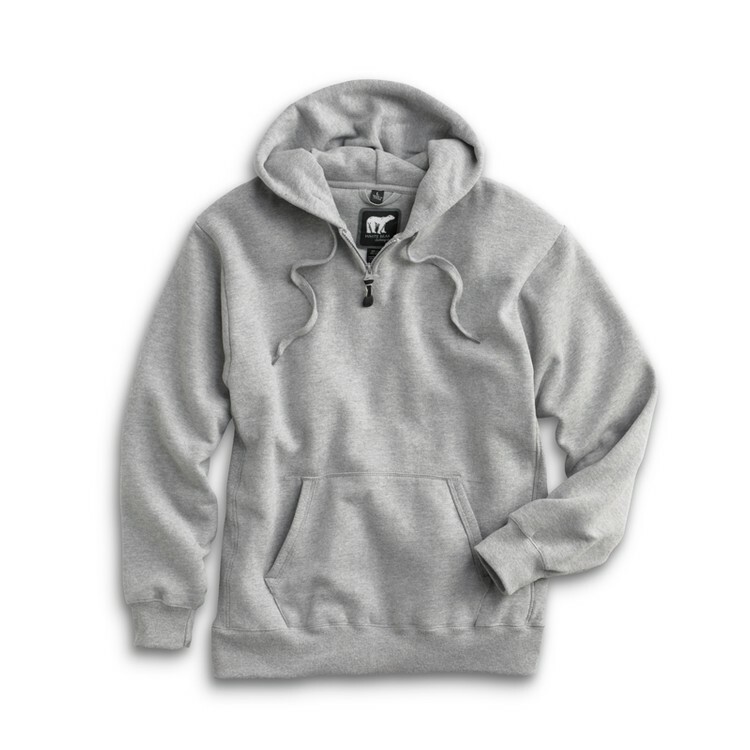 Keep warm in our new Classic Crewneck. 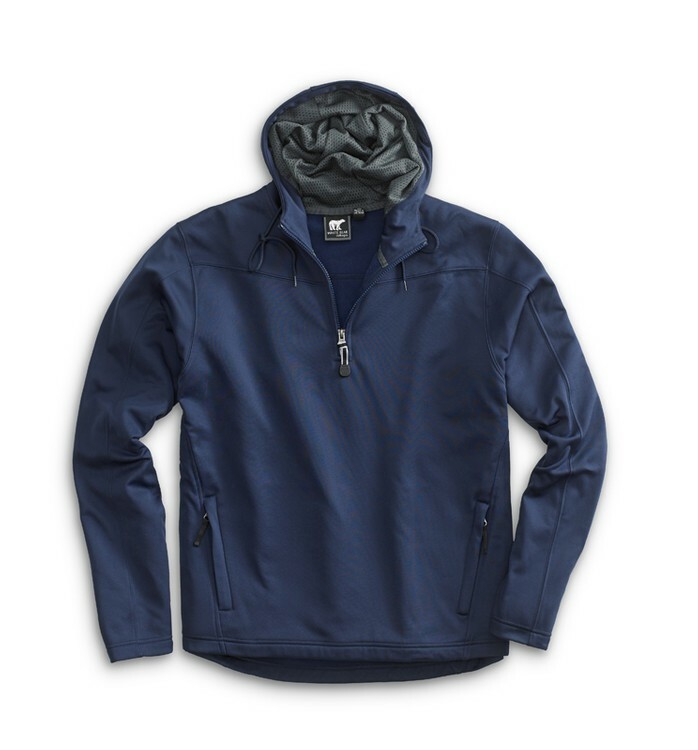 Constructed for durability and comfort. 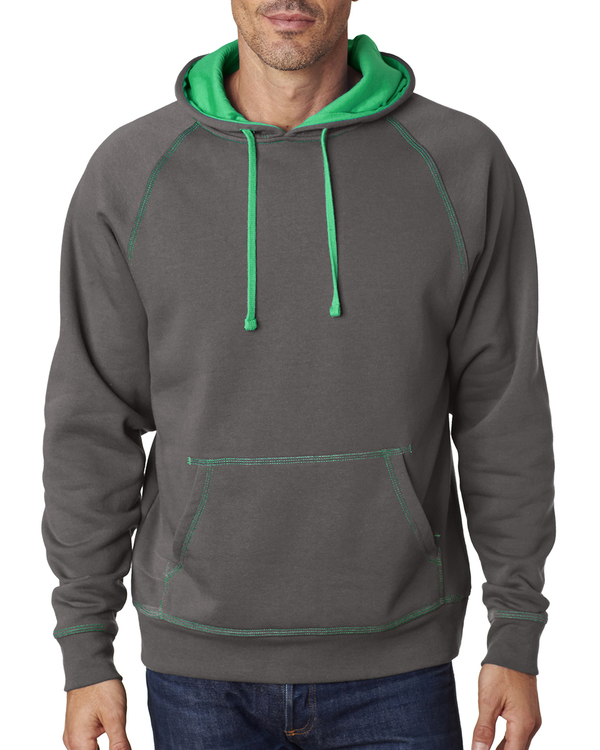 Available in 12 diffrent athletic colors and made of a soft cotton poly blend. 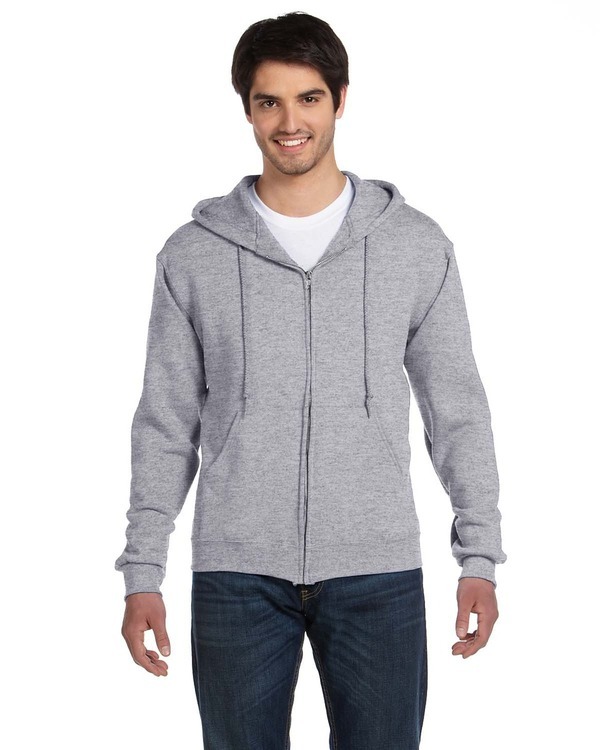 Challenge other hoodies with this easy pullover that is ideal for those on the go. 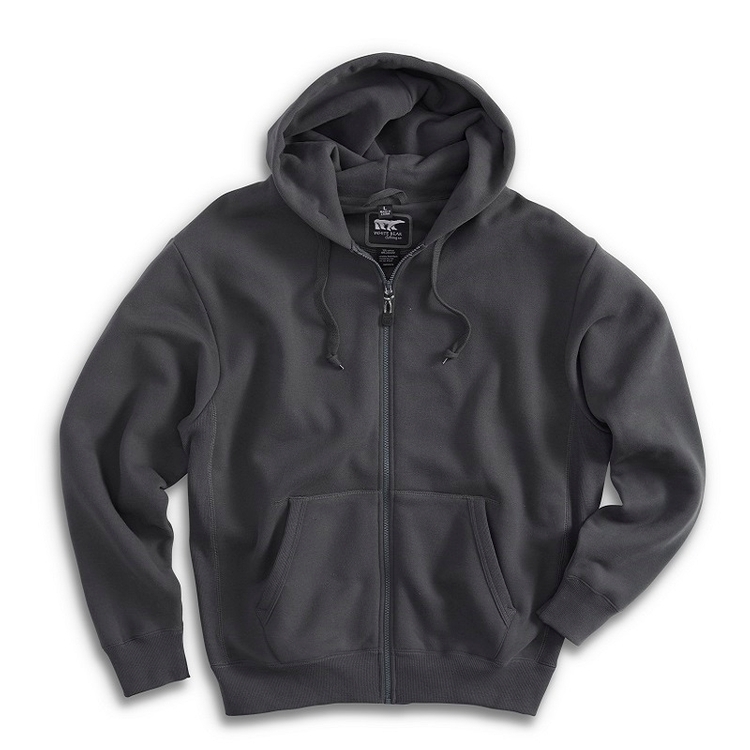 6.49-ounce 50/46/4 poly/cotton/rayon 50% polyester(6.25% recycled) 46% cotton(6.25% organic) 4% rayonSlim fit Hoodie with natural drawcords Set-in sleeves Kangaroo pocket Ribbed sleeve cuffs and hemEco-Fleece fabric infuses each garment with unique character. 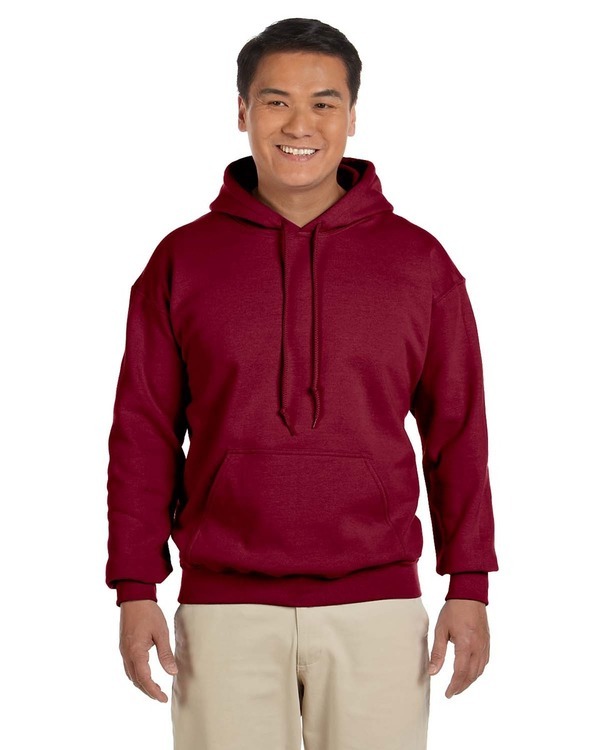 Please allow for slight color variations.Alternative Apparel reserves the right to prohibit the addition to any Alternative Apparel product any mark name design or logo that does not meet the high standards of the brand. Please contact your sales representative with questions. These products may not be resold without embellishment. 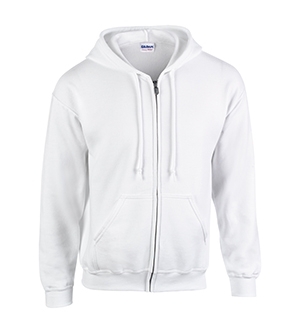 Embroidered G18600 White Full-Zip Hooded Sweatshirt. 8 oz. 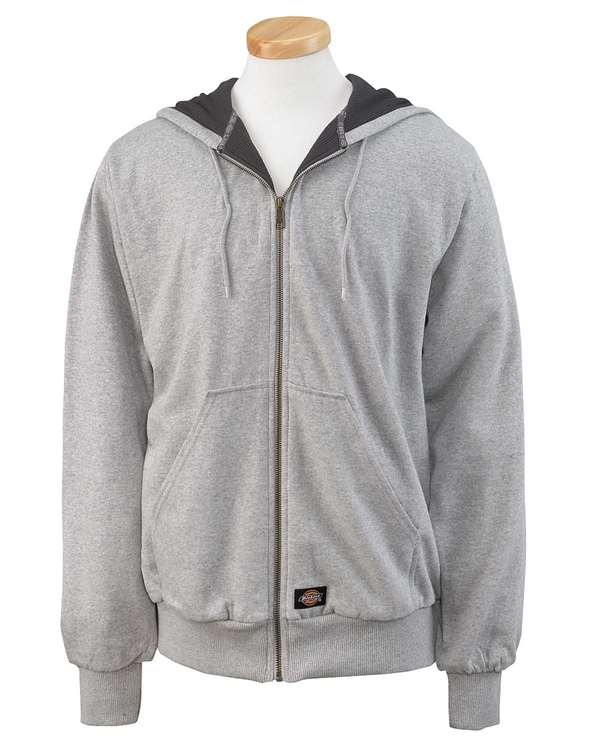 50% cotton 50% polyester pre shrunk fleece knit. Satin label. Metal Zipper. Pouch pockets. 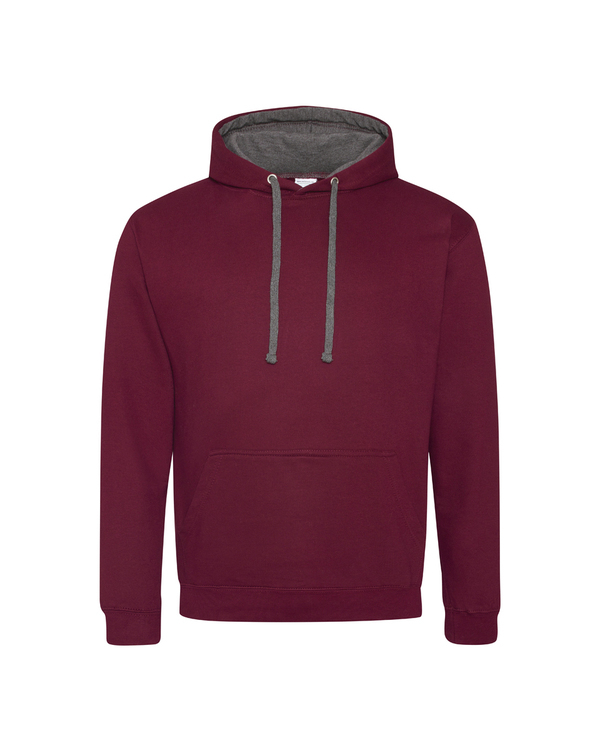 Unlined hood with color-matching draw cord. Double-needle stitching at waistband and cuffs. 1x1 rib with spandex. 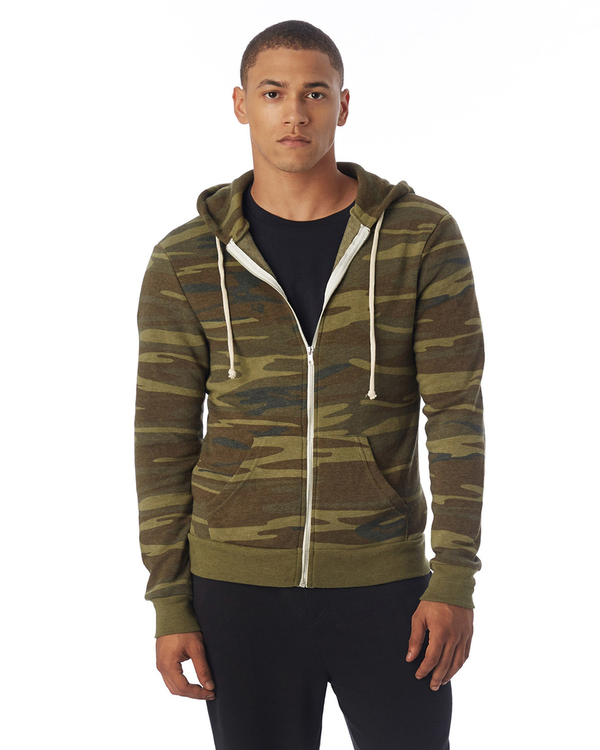 Overlapped fabric across zipper allows full front printing. Quarter-turned to eliminate center crease. 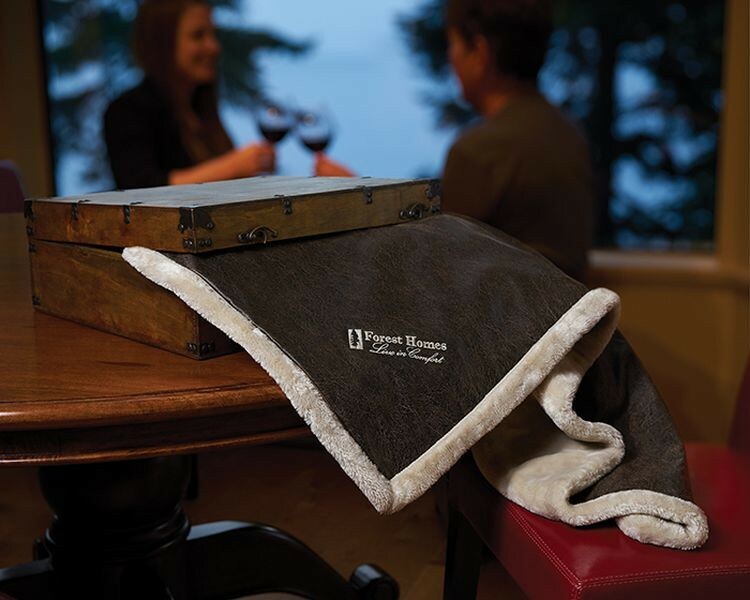 Includes up to 7000 stitches of embroidery in one location. 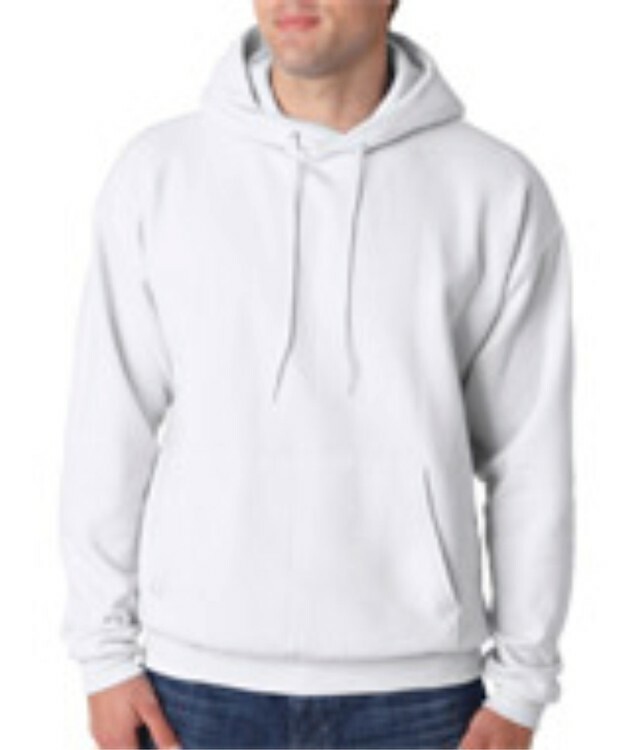 Screen Printed Hanes P170 Adult White Hooded Sweatshirt. 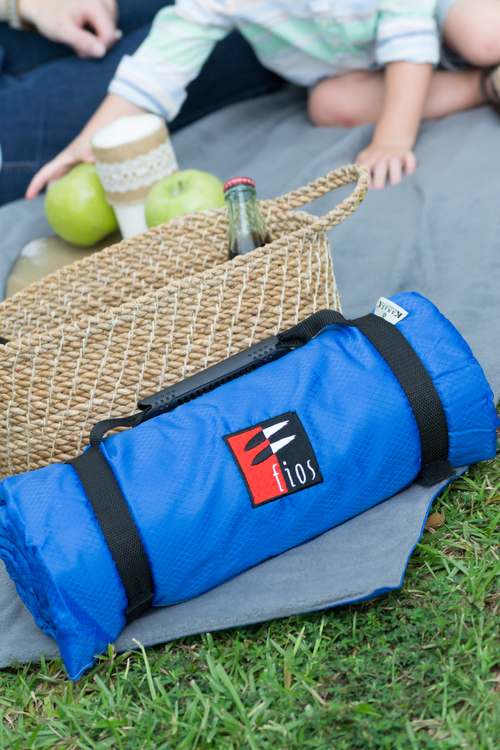 7.8 oz., 50% cotton/50% polyester Printpro XP patented low-pill, high stitch-density fabric. 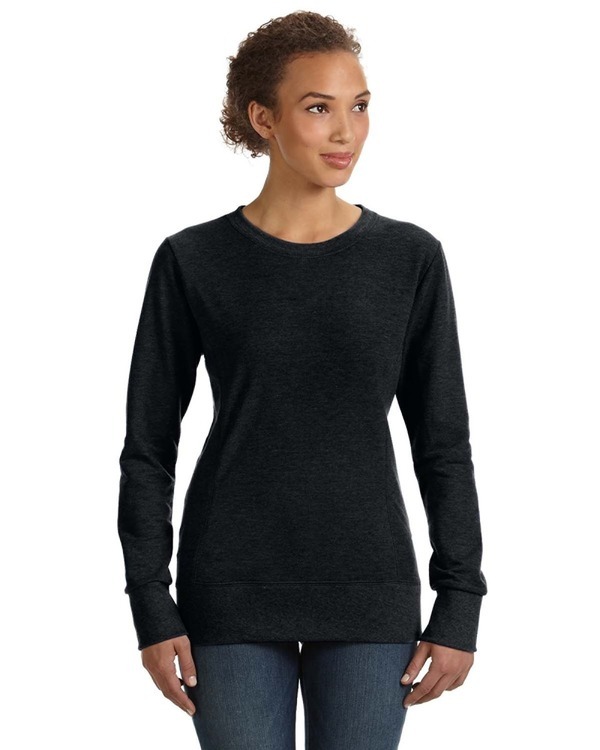 Double-needle cover seaming on armholes and waistband,cuffs and relaxed waistband with spandex. Extra Large pouch pocket and dyed to match drawstring. Includes one color screen print in one location.